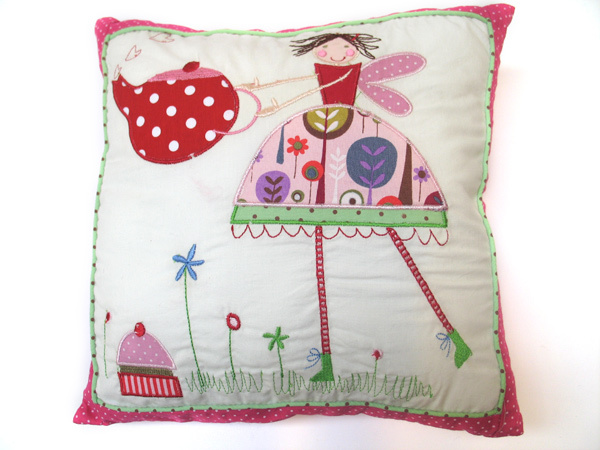 Inanity and the Girl: Tea Party Tuesday! 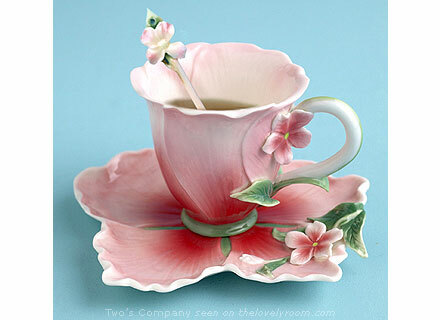 Tea Party Tuesday, this week's fantasy tea party favourite images, I just adore them all! 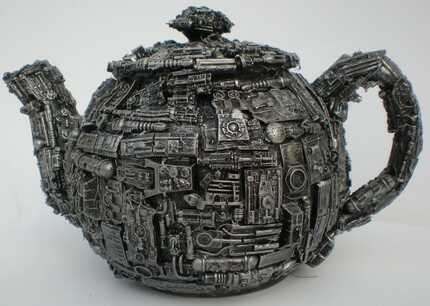 Robotic Tea Pot from Etsy, so funky, I really want it. 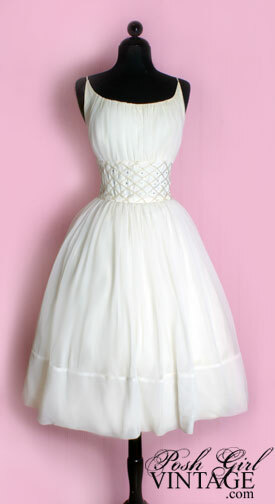 Nina, short bridal tea dress. I wonder do they have it in any other colours? I must have this! Just super adorable from Rad Enterprises. 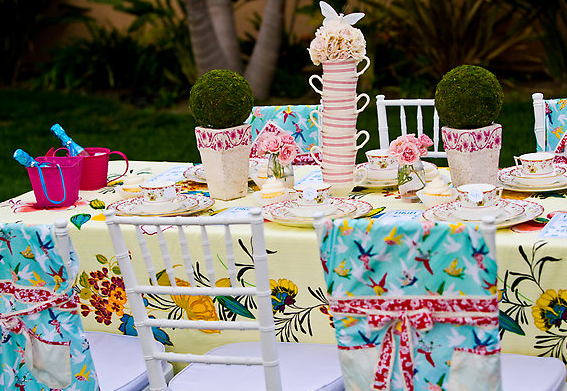 What an amazingly effective mix of pattern and styles. 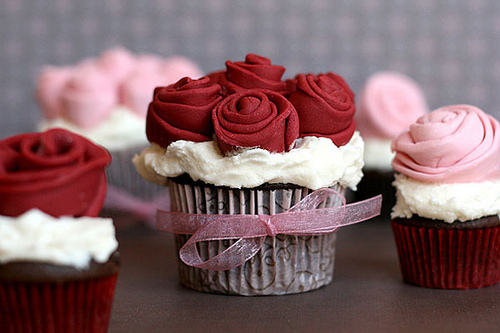 I especially love the teacup stack! 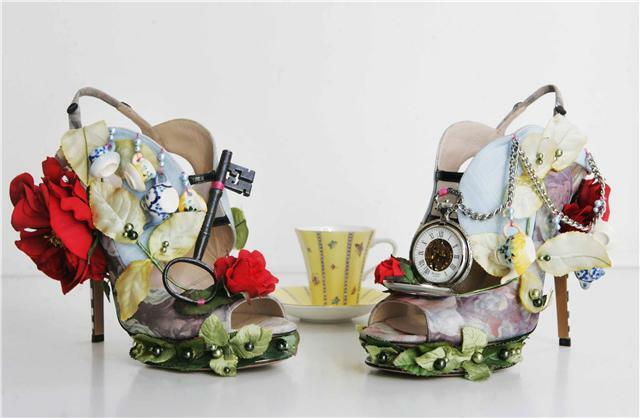 Amazing Nicholas Kirkwood Alice in Wonderland shoes, I'd not know whether to wear them or just display them. Could any of us live with damaging them? No. On the mantelpiece it is!